Click here to read the full article and see how this industry is making strides! 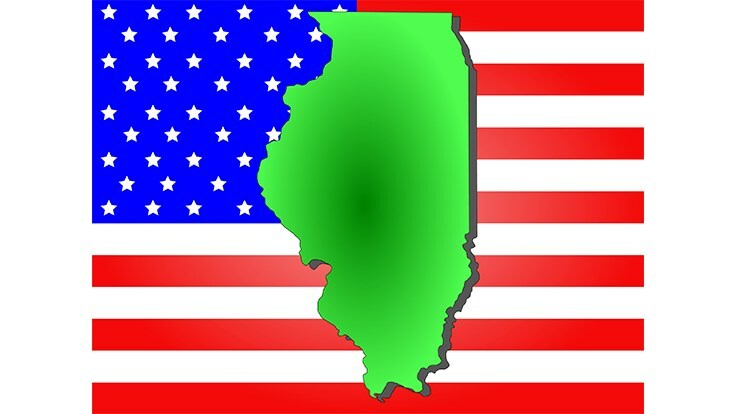 Illinois: the ASCA supported legislation passed the Senate a couple of weeks ago unanimously. The Illinois Assembly took the Bill up quickly and had a hearing last Thursday in the Judiciary Committee where is also passed unanimously. Yesterday, the bill went to the Assembly floor and passed unanimously! There was an amendment to it, so the Senate will approve that amendment today. The Bill will then go to the Governor for his signature (or Veto). ASCA Director Kevin Gilbride anticipates him signing this, of course, and doing so relatively quickly. “We will continue to monitor as progress is made in other states. The real question becomes, what could new laws mean as it relates to fighting off claims? Will these types of laws render contractual risk transfer unimportant? 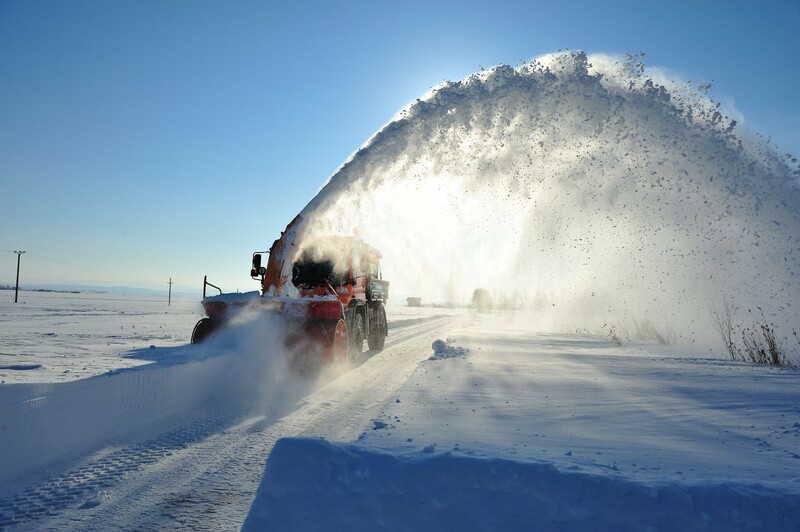 In the meantime, the importance of property owners hiring qualified snow contractors who actually document their services is the number one. I don’t see that going away.